whenever there is a talk about smartphones, then the 1st device which strikes our mind is iPhone which was launched Today 10 Years ago i.e. 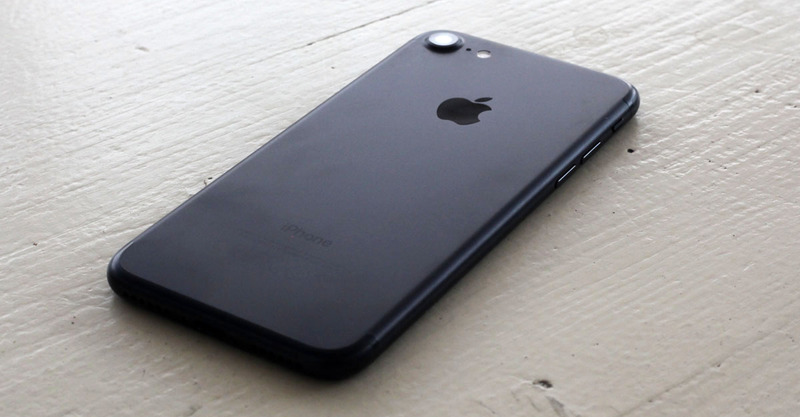 09 January 2007 and now we're here with its latest product in the series as iPhone 7. And iOS too turns 10 years today which has been the most successful mobile platform for iPhone's and iPod's as well. In Today's world, we can't imagine the world without iPhones. 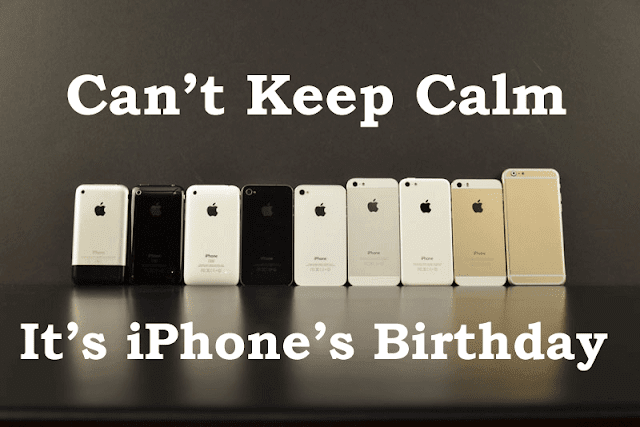 Let's have a look back to the whole of the iPhone series. 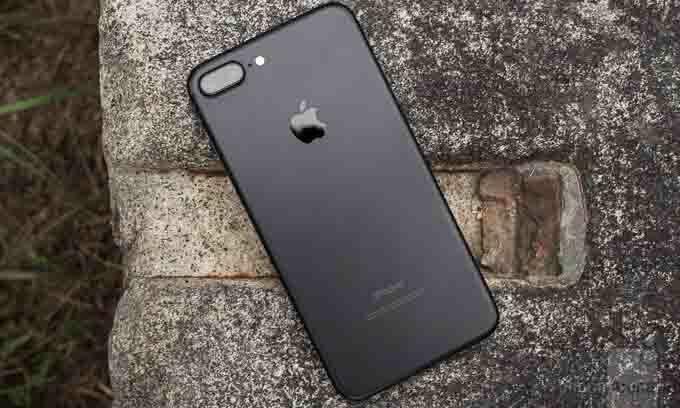 iPhone has been the most successful Smartphone series in the Smartphone Market with such a consistency that its users wait for 24 Hours in Long Queues to get the Latest iPhone for themselves.